Alpine is generating a new kind of in-vehicle space based on the convergence of high performance audio, video, navigation and telematics in the form of Mobile Multimedia. 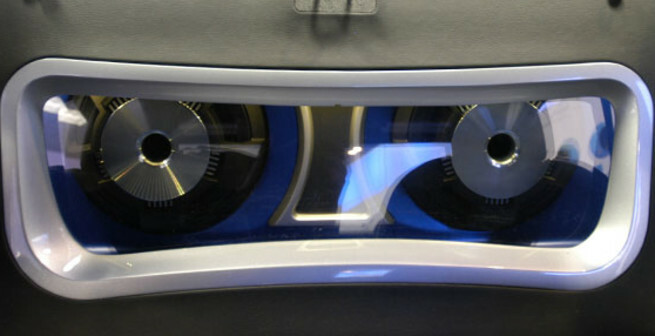 In-vehicle navigation systems are the resource center of the company's Mobile Multimedia lineup. 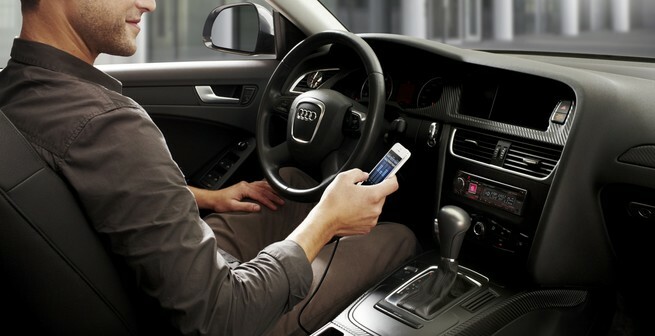 Intelligent Transportation Systems (ITS), digital versatile disc (DVD) players, Dolby Digital systems, satellite digital audio radio, mobile data linking and communication through telematics devices will be fused with navigation systems to create a platform of products. 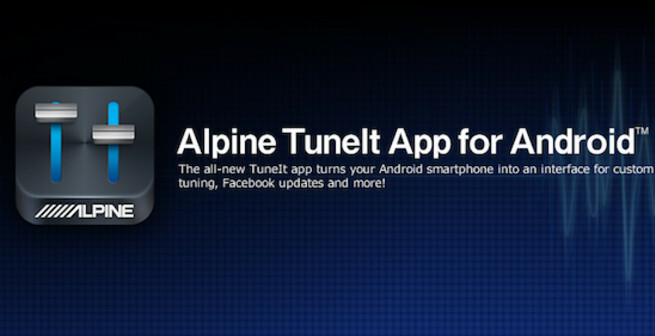 Mobile Multimedia integrates Alpine's innovative audio, video, security and navigation products, as well as its new GUI for Drivers, human interface and information communications technology. Alpine maximizes digital technology and media for its product platform development and boldly defines a path to the future of Mobile Multimedia Excellence. With its platform development-led approach to business, research and development is an integral part of all Alpine's activities - from product planning and manufacturing to end-user support. Human interface, software development and implementation of fully digitized technologies are the most important elements in realizing the potential of Mobile Multimedia. Our research and development facilities in Asia, Europe and the U.S. have made Alpine the global leader for in-vehicle navigation systems in Japan, North America and Europe for the after-market and for OEM factory installations. 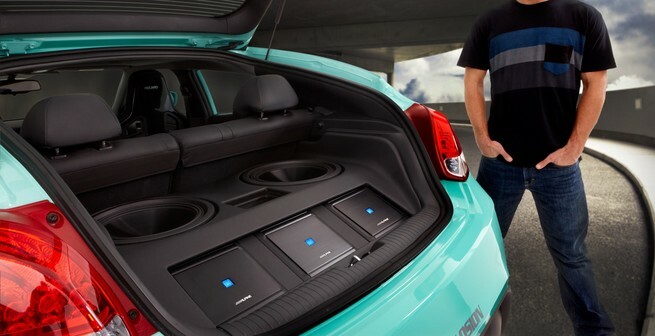 Alpine's in-vehicle entertainment products combine the latest digital media with the company's expertise in sound reproduction. 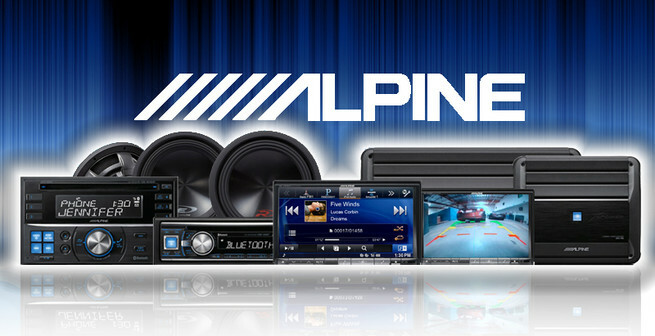 Alpine creates original, market-leading products for the digital age for a true mobile theater experience, as well as innovative in-dash CD players, Powerful amplifiers and a broad range of speakers are designed for car audio enthusiasts who demand higher performance and sound personalization.